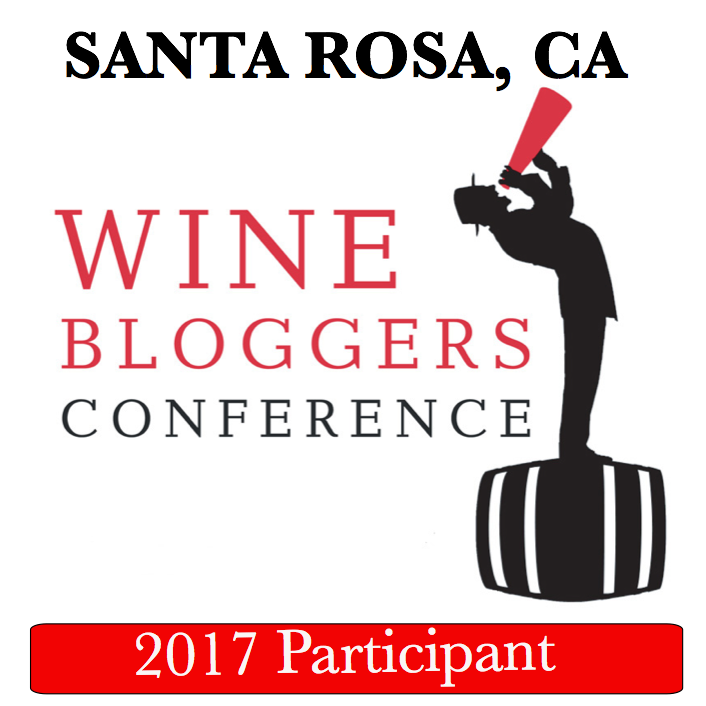 Note: I'm restructuring all my wine videos on the website to make a better online experience for everyone. But don't worry. 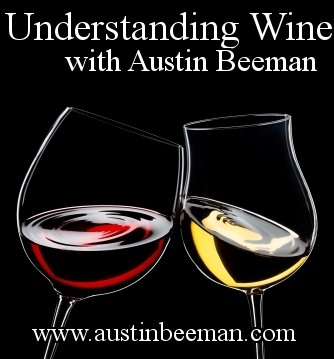 All the videos are still downloadable from the Understanding Wine Podcast link and can be streamed on My YouTube page. In 2010, I realized that in my role as Wine Manager for Walt Churchill's Market, I was getting an opportunity to meet some of the most interesting Winemakers in the world. More than that, I was learning from them. It was at that moment that the Understanding Wine Video Podcast started to germinate in my mind. Perhaps other people would enjoy hearing from this interesting people. So I grabbed a little camera and recorded this video. It was not High-Definition, and noisy with traffic noise. But Emanuela Stucchi Prinetti of Badia a Coltibuono was really interesting. She succinctly set the record straight about Chianti Classico vs "plain" Chianti. Please enjoy the video or read the transcript below. Hello. My name is Emmanuela Stucchi Prinetti, and I'm here because I'm the proprietor of Badia a Coltibuono, which is a winery in the Chianti region. It is a winery that's producing Chianti Classico wines. I am not anymore, but I was, for a period of three years, also the president of the Consorzio of the producers of Chianti Classico wines. I am very glad to have this opportunity to explain a little bit about my region and our wines. Chianti is a region that produces wines that are named Chianti Classico. This is something that is a bit complicated, because there are, in Tuscany, other wines that are named "Chianti," but they're coming from other areas of Tuscany, not from the Chianti region. This, unfortunately, is a bit complicated history, but I'm really glad to have this opportunity to point it out and explain about it. Chianti, as a wine-making region, has a very long history of at least 300 years. It has been made famous and built a reputation over centuries for this wine. Chianti originally was a region in between Florence and Sienna that was producing a wine named Chianti. Because of the renown of the name, of the fame of these Chianti wines, also other regions in Tuscany, other villages and areas, they wanted to make wine and be able to sell it, so they asked the Italian government, (we're talking back in the 1930s,) to be able to make wines called "Chianti," and the permission was given. At that point, the producers of the original region Chianti, we decided we'll get together. We founded the Consorzio and, in order to underline the difference, we named our wines "Chianti Classico." The Chianti Classico, they're all the wines produced in the Chianti region. All the other regions of Tuscany, which lie in other areas, they will produce that are named Chianti, only Chianti. That is something to be understood, because, in fact, Chianti Classico, in this kind of explanation, brings you the concept that is Chianti Classico is terroir, with a very definite taste, terroir. Instead, Chianti is a wine with a style. It's a style of making wine. It's Sangiovese that is grown around Piza, around Arezzo, around Sienna. It's more of a style. Often these wines are blended, and not so much importance is given to the regional terroir from where the wine is produced. Instead, for the Chianti Classico, yes, that's the region and the terroir is very, very important. That really sets the two wines at a different level with different roles. Chiantis often are more simple, straightforward wines. Instead, Chianti Classico are more complex, with more depth and other appealing edge to it. I just hope that this was clear enough. Of course, there's information about that on the web. You can also look at the website of the Chianti Classico and you're always very, very welcome to ask for more information if you want. Thank you very much. FTC Disclosure: At the time this video was recorded (2010), I was the wine manager of Walt Churchill's Market and purchased Badia a Coltibuono wines for sale in the store. This video wasn't produced at the behest of either Walt Churchill's Market or Badia a Coltibuono.